Physical Therapy appointments are always one-on-one with a licensed Physical Therapist. 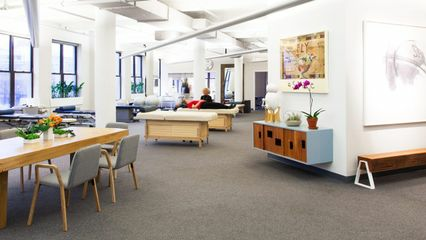 Our compassionate team, collaborative model, and open, light-filled environment further promote deeper healing. Rachel utilizes a personalized treatment approach that weaves together each client’s unique health journey with her own experience and knowledge of the human body to deliver care that is both caring and compassionate. With an extensive physical therapy background Rachel has spent the past 7 years focusing her treatment on supporting women during pregnancy and in the post-partum period, as well as treating men and women who experience pain or dysfunction related to the pelvic floor. Combining hands-on techniques, soft-tissue mobilization and targeted exercise, Rachel works with her clients to create individualized treatment programs to treat a wide range of conditions including pelvic pain and dysfunction, incontinence, prolapse, diastasis recti, sexual pain, mastitis and pain during pregnancy. Rachel is deeply passionate about providing support to new (and not so new) moms, empowering them to reconnect with their physical bodies. By incorporating integrative techniques and breath work Rachel helps her clients to decrease their stress, providing a space for relaxation and healing. It is through her own experience as a mom that she has solidified this passion and dedication to women’s health. Rachel believes that the body has an innate ability to heal and through integrative approaches she helps her clients to rediscover the primal foundations of thriving health to develop practices for long-term wellness.